Working Moms Say Yes to Licenders! On the fast-paced and crowded island of Manhattan live more than 1.6 million people. As the population increases so does the number of children experiencing the embarrassment of head lice infestations every year. Working mothers agree it’s about fast acting treatments that are non-toxic and pain free. Finding the perfect solution was a work in progress until 1996 when Licenders was founded. The question remains, why are traditionally used products and treatment methods failing? Currently, there are a number of products on the market that claim to get rid of your child’s head lice in one single treatment, but what happens when they don’t work? One mother’s experience with some of these products would scare any mother into searching for a solution that really works. After purchasing an electronic comb, various shampoos and even calling a representative claiming to have stopped lice infestations once and for all, a desperate mother nearly gave up. What’s the moral of the story? Lice are tougher than ever before. That’s where Licenders comes in. Having developed six conveniently located salon centers in Manhattan, Connecticut and Long Island with products and treatment methods that really work, moms find peace of mind and children are back at school. Lice are quickly developing a resistance to traditionally used products and treatment methods making it harder and harder to effectively treat the problem. Lice are building up tougher exoskeletons and maturing at faster rates than the current treatment methods can adequately manage. Even home remedies commonly found through a simple Google search do not work. It’s a widespread notion that using cooking products like mayonnaise or olive oil will cut off the airflow to head lice to hopefully eradicate the infestation, but new studies show the “suffocation” method does not work. The need for improved lice treatment options has increased so rapidly that parents are scrambling to find the most reliable solution. Any mother will tell you, the last call she wants to make when her child has lice is to the mothers of her child’s friends. But what if the FDA-approved lotion Malathion doesn’t work to solve the problem despite it containing isopropyl, which is proven to kill lice? The entire purpose of lice shampoo and treatment is to leave a residue on the child’s head to kill those lice that have not hatched yet, but isopropyl simply does not have the power to leave such a residue behind. The problem most mothers face today is post-treatment, thinking head lice are history when really, traditional products incur the growth of stronger, highly resistant breeds of lice. It’s a fact, a mother would do anything for her children, and if it means combing through a full head of hair to get rid of the problem, she will do it. The key to solving the problem is to attack the weakness of this new 21st century breed of head lice to save kids at school and summer camp from uncomfortable and embarrassing lice infestations. Moms rejoice at the full line of all natural products available online, professional clinicians who make daily house calls and free screenings. 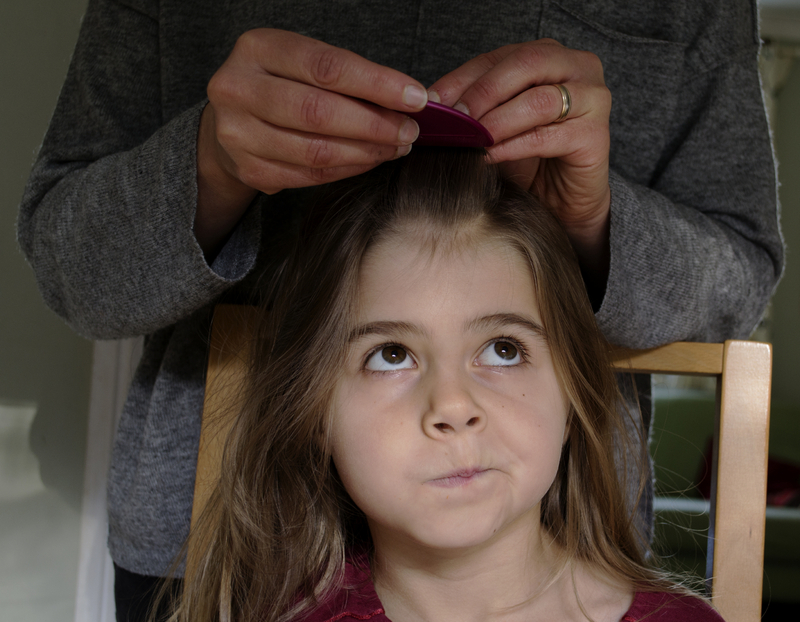 Isn’t it time to call Licenders and put an end to Lice?